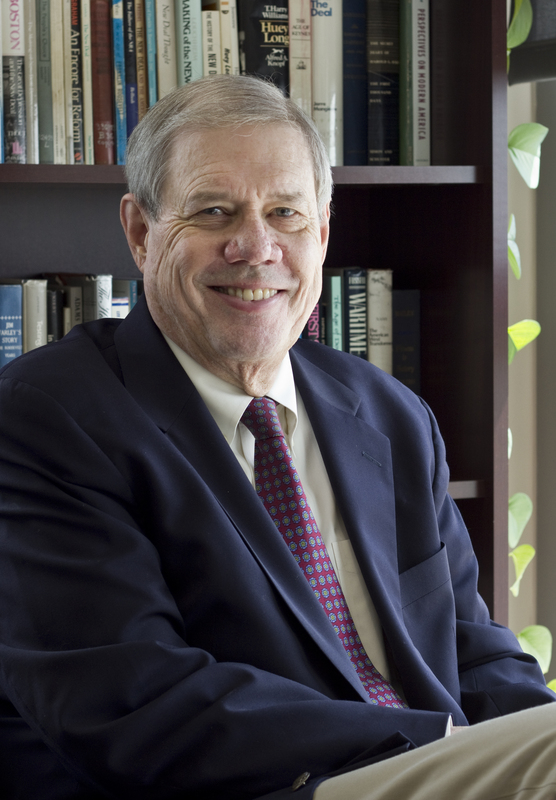 Dean John Jeffries is retiring at the end of June after forty years of service to UMBC. In recognition of his profound impact on UMBC, we are delighted to announce the establishment of the John Jeffries International Fellowship. The Fellowship fund honors John’s commitment to building a strong and distinctive undergraduate curriculum and to educating students to become informed and engaged global citizens. The Fellowship will provide faculty with resources to create, or redesign, and teach a course in their fields in order to add or enhance an explicit international or transnational focus. Our expectation is that the resulting courses will be taught regularly and will broaden the intellectual scope of the curriculum in the College of Arts, Humanities, and Social Sciences. In a matter of weeks, current and former Department Chairs, Program Directors, and Associate Deans in the College of Arts, Humanities, and Social Sciences, and other members of the UMBC community have contributed more than $25,000 to endow the John Jeffries Fellowship. Since then, others have contributed towards the goal of $200,000, which will enable the campus to support two Jeffries Fellows each year.